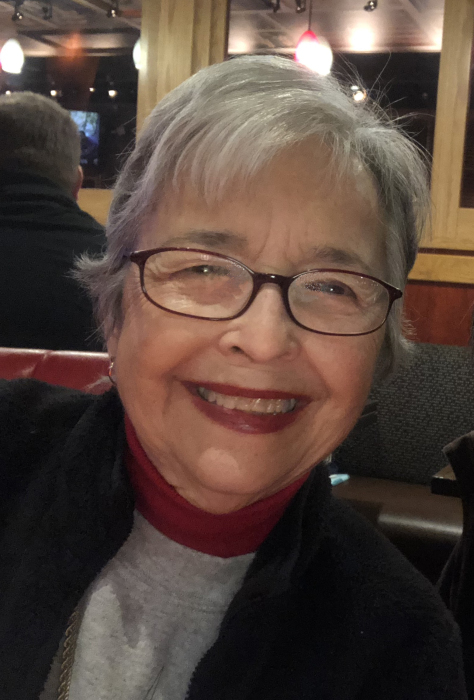 Betsy Barbara Rogers Lancaster, 81, of Youngsville went home to be with her Lord and Savior, Jesus Christ, on Sunday, December 2, 2018. She was surrounded by family. Born in Youngsville, Betsy attended Youngsville School. After school, Betsy started a 45-year career with the State of North Carolina Department of Transportation. She filled several administrative roles over her career ending with being Administrative Assistant for the Structure Design Unit. She had many close friends there that she enjoyed. After retirement, she served as the church secretary for Harris Chapel Baptist Church in Youngsville for nearly twenty years. This was her way of spending time with her pastor, Rev. Bill Haley. She enjoyed their talks on any current topic. She enjoyed playing bingo with her cousin Sonia Brogden and all her bingo buddies several days a week. She was preceded in death by: her parents, Richard Ellis Rogers and Ella Privette Rogers, as well as her husband Robert Danny Lancaster, and her sister, Kay Rogers Bullock. During her final days, she spoke of being reunited with Danny, her mama and her sister Kay with excitement. Surviving family members are: her brothers, Ronnie Rogers and wife, Terri of Youngsville, Jerry Rogers and wife, Joyce of Apex; her sister, Dr. Frances Eason and husband, Walter of Rocky Mount; her daughter, Danielle Lancaster-Massey and husband, Philip of Youngsville; her greatest love and “Baby Girl”, her granddaughter, Mariah Massey of Youngsville; as well as many cousins, nieces and nephews. The family suggests sending memorial contributions to Harris Chapel Baptist Church at 2960 Tarboro Road, Youngsville, NC 27596. Graveside services will be held at 2:00 pm Wednesday, December 12, 2018 at Harris Chapel Baptist Church Cemetery, 2960 Tarboro Rd, Youngsville.